Only 2 days left… Hope you are as excited as we are!! Only three days until you can get your hands on all the goodies from our December tour! You are going to LOVE what our participating designers have on offer for you – here’s another sneak at what is to come! 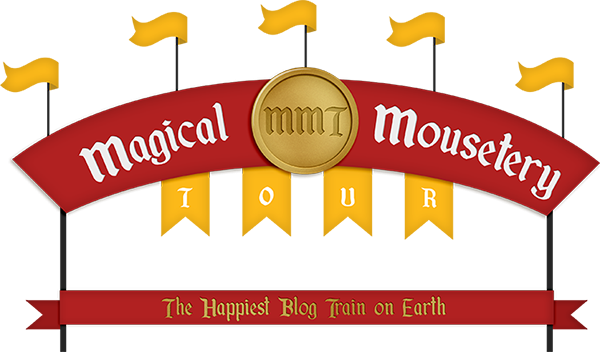 Make sure you check back December 1st for the launch of Magical Mousetery Tours! Ready for another sneak peek? Only 5 days left until our first tour departs! !